If you have a chance, let’s eat everyone. OMG really? Is it like production or you made them yourself? This is awesome, we should have more of these around! where can I buy it? which city is it? 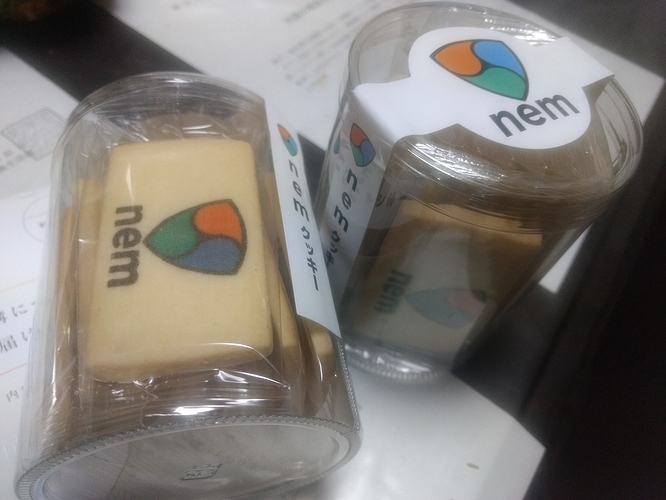 This is likely from Japan, they have an active community, I think there was from a special day where they had a few NEM items available.